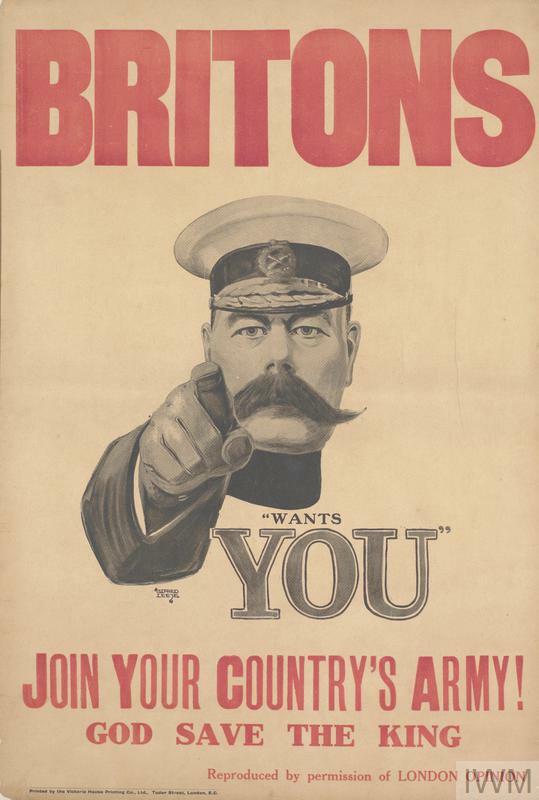 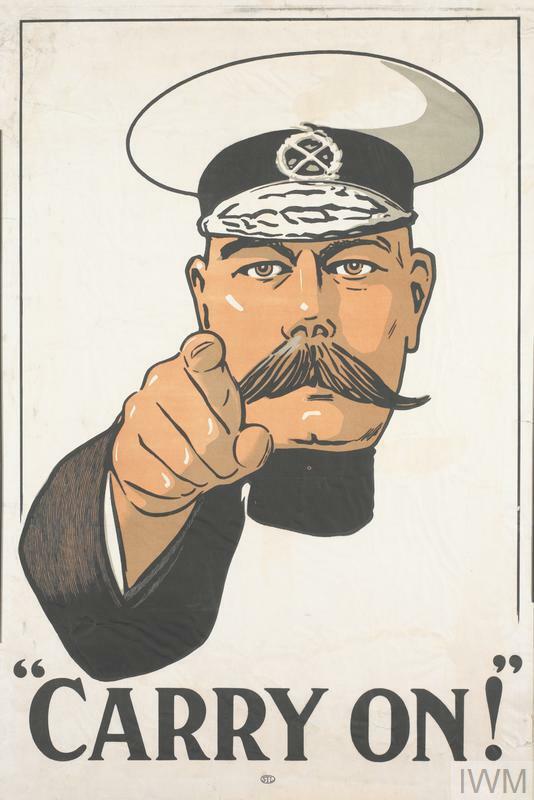 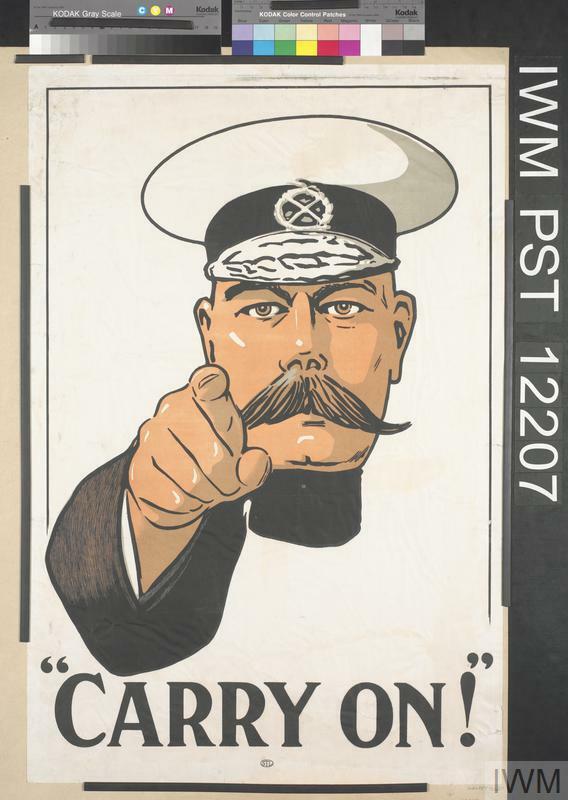 An adaptation of Alfred C. Leete's image for the British recruiting poster 'Britons [Kitchener] Wants You'. 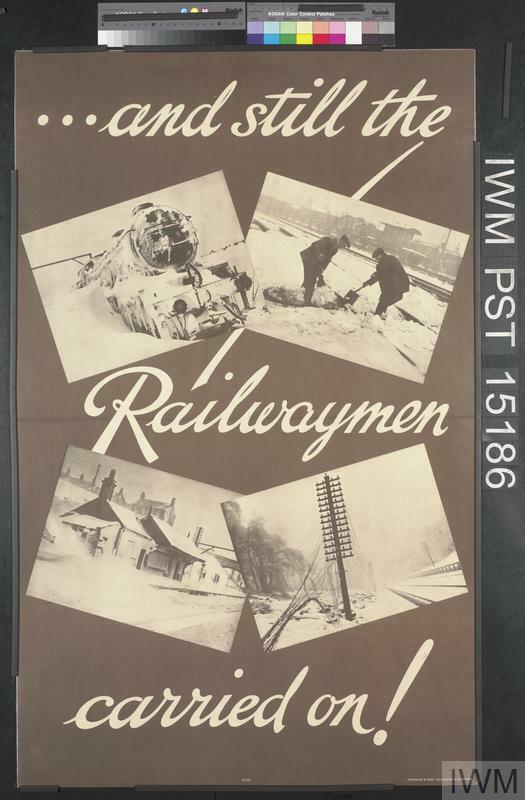 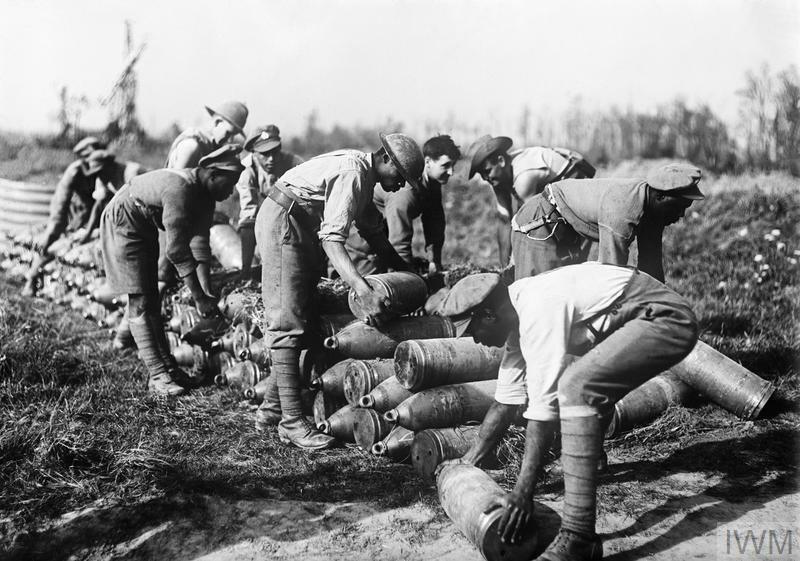 ...And Still the Railwaymen Carried On! 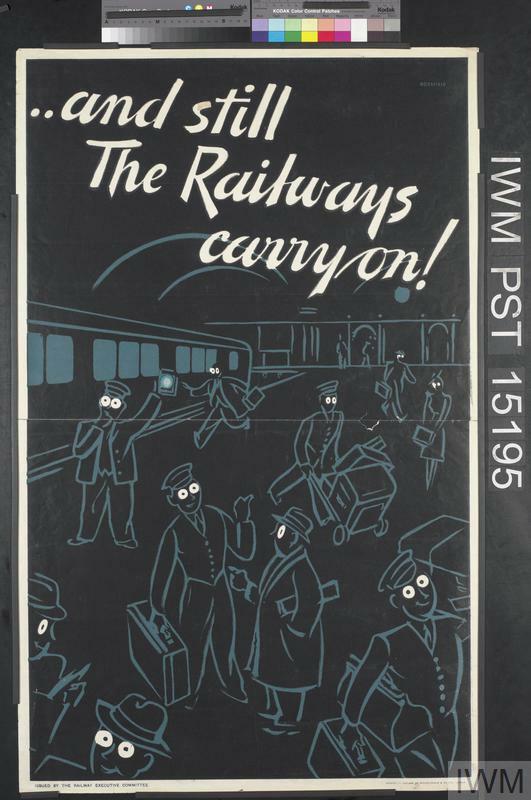 ..And Still the Railways Carry On!